Once you take ownership of the boat you have been looking at, you want to think about the best ways available to you to get it registered. If you have a large pleasure craft like a yacht, you do have options for registration open to you. 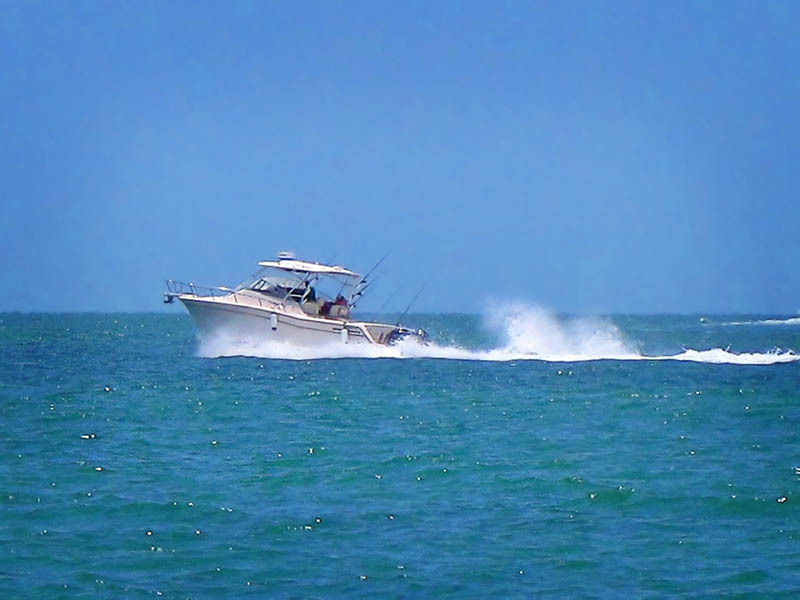 For commercial boat owners, the law dictates that you must be part of the federal registry kept by the U.S. Coast Guard, meaning you must go through the documentation process. You may have heard stories about getting documentation through the Coast Guard and how cumbersome it can be for boat owners, which is why it is worth it to you to explore using one of the boat documentation services currently available. Services like those found here at Maritime Documentation Center are designed to provide you with an easy pathway to getting the boat documentation that you want. We are a third-party company that handles documentation processing for clients so that you can be sure your paperwork is filed correctly and efficiently. Filling out applications for new documentation, boat documentation renewal, replacement documents, getting abstracts of titles, and other services can all get done with ease when you use our website. 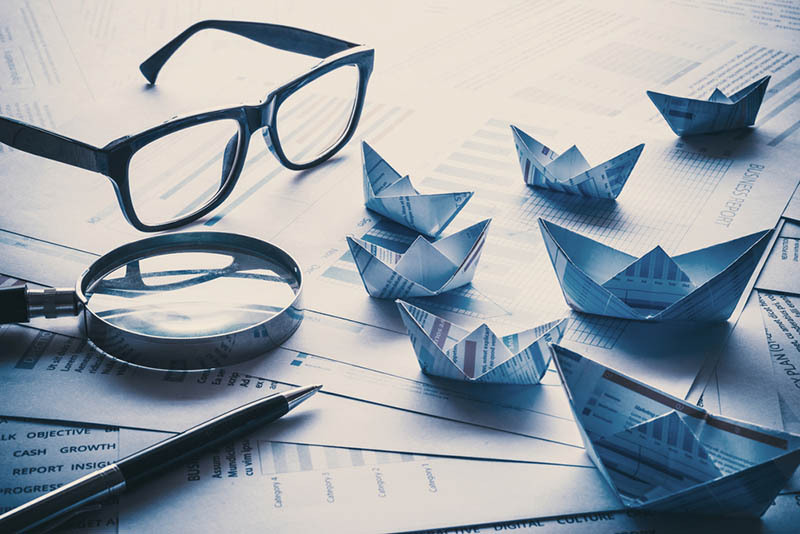 One of the real pluses of using boat documentation services like ours at Maritime Documentation Center is that we have experts on staff that check over all the applications sent to us. Our experts no what information is important to your applications, and we go over each item you send to us carefully to check for mistakes, omissions, and errors. The diligent work we perform for you reduces the chances of errors on your application that can cause it to be rejected and returned to you. Our efforts help to cut back on potential delays and wait times, so you get your documentation faster. The boat documentation services that we can provide for you at Maritime Documentation Center. can make a big difference to you when you need to register your vessel with the Coast Guard. You can start using our services today and find the applications you need right here on our website so that you can file electronically and send everything to us. You will find that our services are fast, efficient, and easy to use, allowing you to avoid the hassles and worry about the methods of the past. Fr more information call (800) 535-8570.